Developing a M&E strategy requires buy-in and ongoing collaboration to drive the right outcomes. Start by identifying all of your stakeholders: budget owners, planners, clients, senior leadership. To drive buy-in, ensure your objectives align with your company culture, and articulate the value of a managed M&E program in a way that resonates – find the “what’s in it for me” factor for each audience. Engage and communicate: Create a task force with representatives from each department/country, provide clear goals, and baseline and benchmark progress. The earlier you engage and the more visibility you provide, the more sustainable buy-in you’ll achieve. Attendee tools: With technology advancing and providers merging, you can now source multiple attendee applications from a single solution. Registration can be integrated with automated approval processes, and mobile meeting apps can integrate survey tools to provide real-time feedback. Identify all of the technology touch points throughout your attendee process before selecting any given tool to get the most value from your investment. Data: What data and analysis capability do you need to have a complete view of your M&E program? Pre-meeting, you’ll collect registrant information, but what about their behavior? How can you impact registrant behavior at point of sale. How are they using your technology? Do you have visibility into how you’re tracking against your budget? Do you have actionable insights pre/during/post event? Are you able to measure and report ROI? The right data and reporting tool will enable you to identify trends and opportunities for improvement. Payment and Reconciliation: Who owns the payment and reconciliation process? Does it meet regulatory or compliance requirements? Emerging virtual card payment solutions can support the reconciliation process, improving efficiency, delivering a more auditable and compliant process, and feeding into data tools to provide business intelligence. Face to face meetings remain critical for organizations to drive their strategy forward and achieve their goals. Managing costs isn’t sufficient to generate a positive return on meetings investment: the attendee experience is critical to deliver on meeting objectives. For example, if the objective of your meeting is to promote a new product, not only do you need the program content to be persuasive; you need attendees to have a positive end-to-end experience to ensure they’ll buy/sell/promote your product post-event. New tech-based attendee engagement solutions are gaining in their ability to deliver real time, innovative, customized experiences. Combining seamless registration, booking, onsite and post-meeting engagement, will deliver best-in-class attendee experiences. Taking the core foundations of strategic meetings management and combining it with these key elements of effective marketing and experience management, will help deliver Meetings & Events program success for your company. 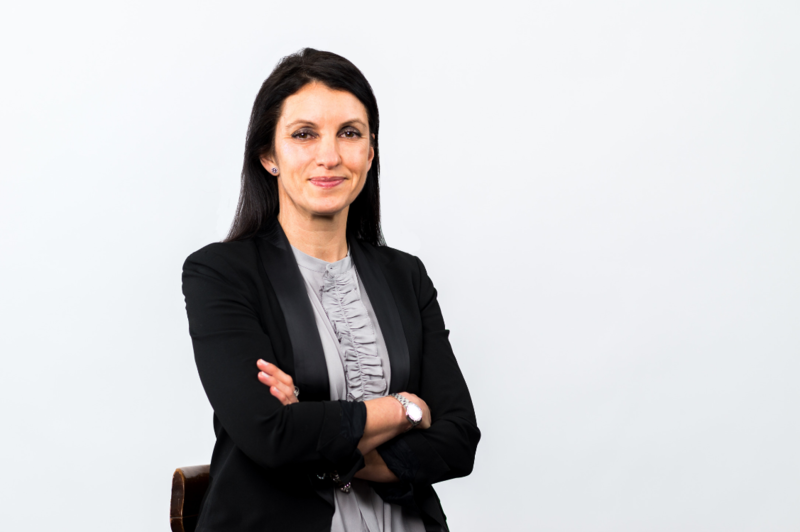 Heni has a wealth of experience in both M&E and transient travel, having spent more than 20 years in commercial travel management company roles covering both sectors. A native Australian, Heni has lived and worked in Europe, Asia Pacific, and North America, and currently resides in the U.S.